Apple CEO Tim Cook spoke out Friday about the overuse of technology, saying he wouldn’t allow his nephew to use social networks. 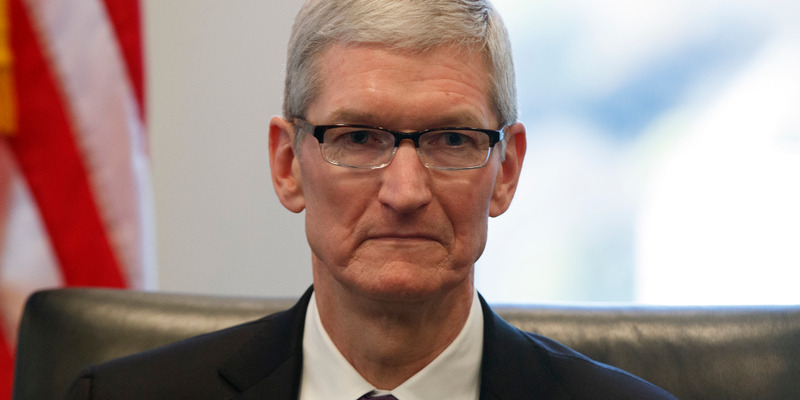 Cook is the latest in a long line of tech executives and others in the industry who have raised concerns about the downsides of technology products and services. A former Facebook executive recently charged that social media is “destroying how society works,” and the coinventor of the iPhone said Apple and other tech firms need to do more to address the concerns.